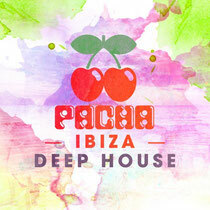 Since 1967, Pacha has been exerting its reign of dance music and clubbing all over the world from Barcelona and Ibiza and nowadays you can find a Pacha nightclub in America, Brazil, Austria, England, Australia, Morocco, Russia, Germany, Portugal, Egypt and Argentina. 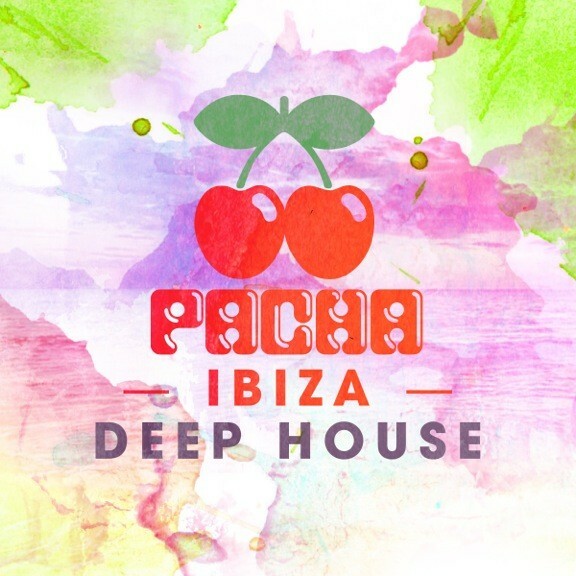 With many top album releases over the years, this month Pacha gets set to release its latest compilation, ‘Pacha Ibiza Deep House’, which showcases some of the coolest sounds in the scene right now. Mix 1 kicks off with the summer anthem ‘Fall For You’ from Kings Of Tomorrow with Sandy Rivera on the remix, followed by ‘Wish I Didn’t Miss You’ by Electronic Youth featuring Alex Hart on vocals. Other highlights include the Zinc VIP of Shadow Child ‘23’, Hannah Wants, Lorenzo’s ‘Dappy’, and ‘The Feeling’ from Eden. Mix 2 takes proceedings even deeper, and is packed with exclusives from new UK producer Reset Safari in ‘Like A Drug’, and ‘Vibe’ from new London electronic band Disciples. Across the two mixes, you’ll find music from some of the main players in the deep house world including George Fitzgerald, Duke Dumont, MK, Bicep, Dusky, Ejeca, Huxley, Midland and NiCe7. It’s out August 18.